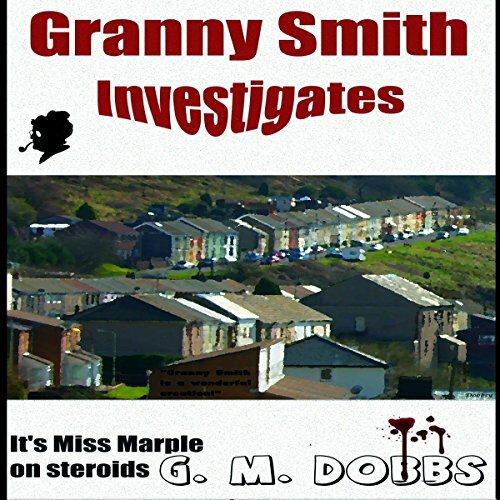 Showing results by author "G. M. Dobbs"
Another murder rocks the small Welsh town of Gilfach - the police are baffled, the corpse is getting colder, and only Granny Smith, the intrepid pensioner sleuth, stands between justice and all out anarchy. 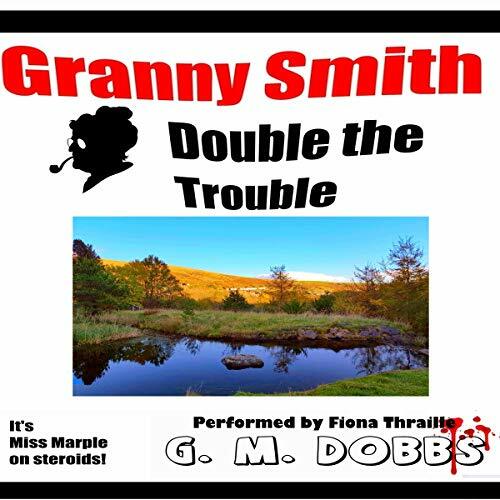 Granny has a talent for mayhem, and soon those talents are put to good use as our intrepid pensioner starts to unravel the case, which finds her provoking Chief Inspector Miskin as she comes up against a full-scale police investigation, proving that you’re never too old to make a nuisance of yourself and that 71 is actually the new 21. This little old lady rocks! 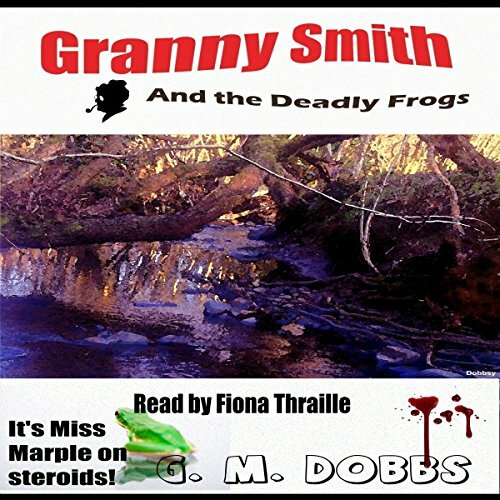 This collection includes The Welsh Connection and Murder Plot, two super mysteries starring intrepid sleuth and granny, Granny Smith.